Aldis, Inc. Announces Name Change To GRIDSMART Technologies, Inc.
Aldis, Inc., a leader in deploying smart, cost-effective technologies to improve the safety and efficiency of our transportation system, recently announced that the company is now GRIDSMART Technologies, Inc. After a successful year in both product development and sales, GRIDSMART Technologies, Inc. more accurately reflects the company’s goals, product line and identity. 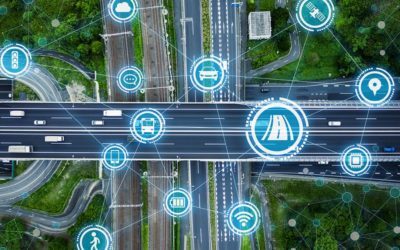 “First and foremost, we decided to change the name to GRIDSMART to accentuate our true identify of “Traffic Control Freaks,” said William Malkes, Founder and CEO. “As our technology continues to evolve, we believe that Aldis does not accurately describe the world’s only single-camera, tracking-based vision solution for traffic management control. GRIDSMART Technologies, Inc. developed the GRIDSMART System, a single-camera, tracking-based vision solution for actuation and data collection at intersections and highways. The GRIDSMART System uses a single camera with an ultra-wide angle lens to track all movement in its field of view, which allows for real-time management of intersections, including tracking cars, trucks, bicycles and pedestrians while recording turning movements, vehicle counts, types of vehicles and pedestrians. GRIDSMART Technologies, Inc. has operated out of Knoxville, Tennessee, since 2006. The GRIDSMART system is currently deployed in 22 countries and 36 states. 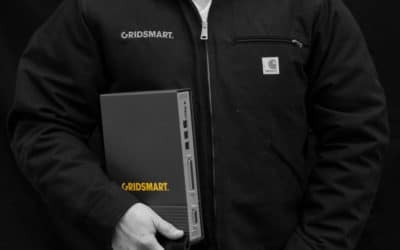 For more information about GRIDSMART, please visit www.gridsmart.com.